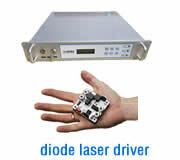 Ytterbium doped Yttrium Aluminum Garnet (Yb:Y3Al5O12 or Yb:YAG) is one of the most promising laser-active materials and more suitable for diode-pumping than the traditional Nd-doped crystals. 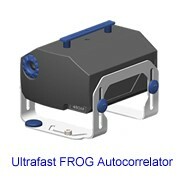 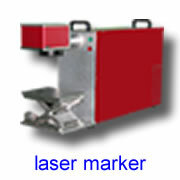 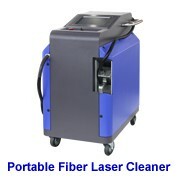 It can be pumped at 0.94 μm and generates 1.03 μm laser output. 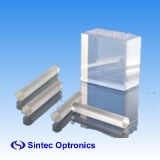 Compared with the commonly used Nd:YAG crystal, Yb:YAG crystal has a larger absorption bandwidth in order to reduce thermal management requirements for diode lasers, a longer upper-state lifetime, three to four times lower thermal loading per unit pump power. 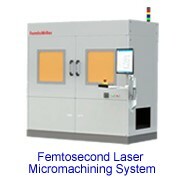 Yb:YAG crystal is expected to replace Nd:YAG crystal for high power diode-pumped lasers and other potential applications, such as, its doubling wavelength is 515 nm very close to that of Ar-ion laser (514 nm), which makes it possible to replace large volume Ar-ion laser.